This Wall-Mounted Mat Rack from Body Sport® is great for gyms where space is at a premium. 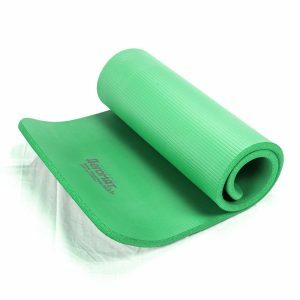 Mats can easily be stowed away when not in use. 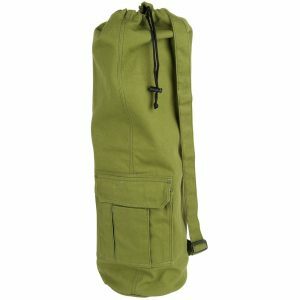 Two supportive rods for hanging mats can be extended up to 21″. 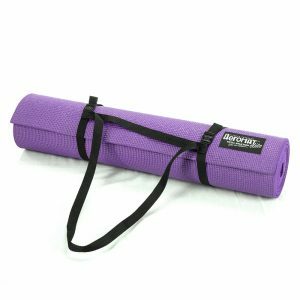 The rack can hold up to 66 lbs., or 10 Body Sport mats (0.5″ thick each). Easy assembly. 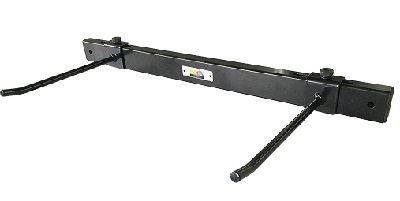 Hanging rods adjust from 15″ – 21″. 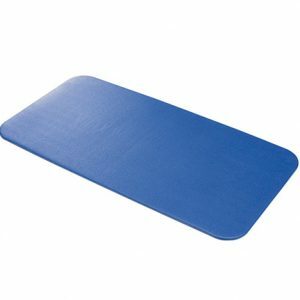 Holds up to 66 lbs., or (roughly 10 mats).